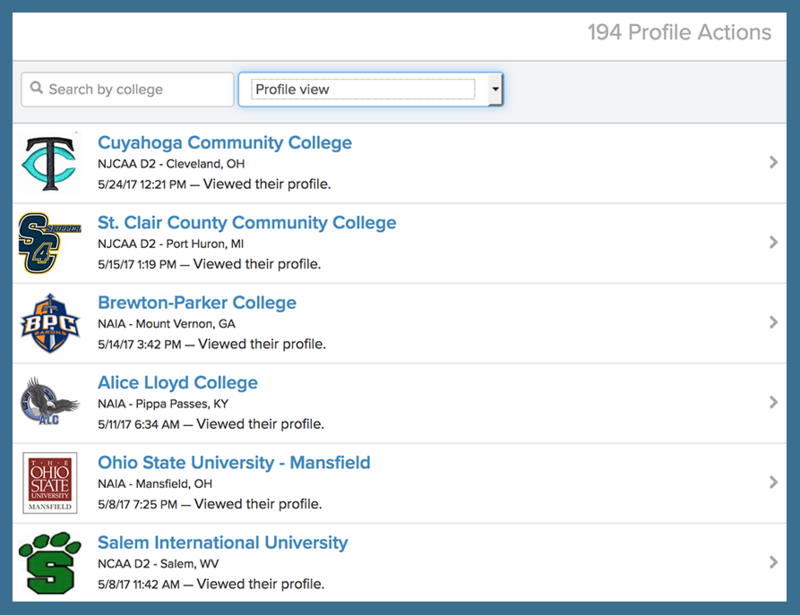 Add athletes to your roster, promote them to college coaches, update their profiles, and more from your Dashboard. You can manage your roster from one place on the Dashboard. 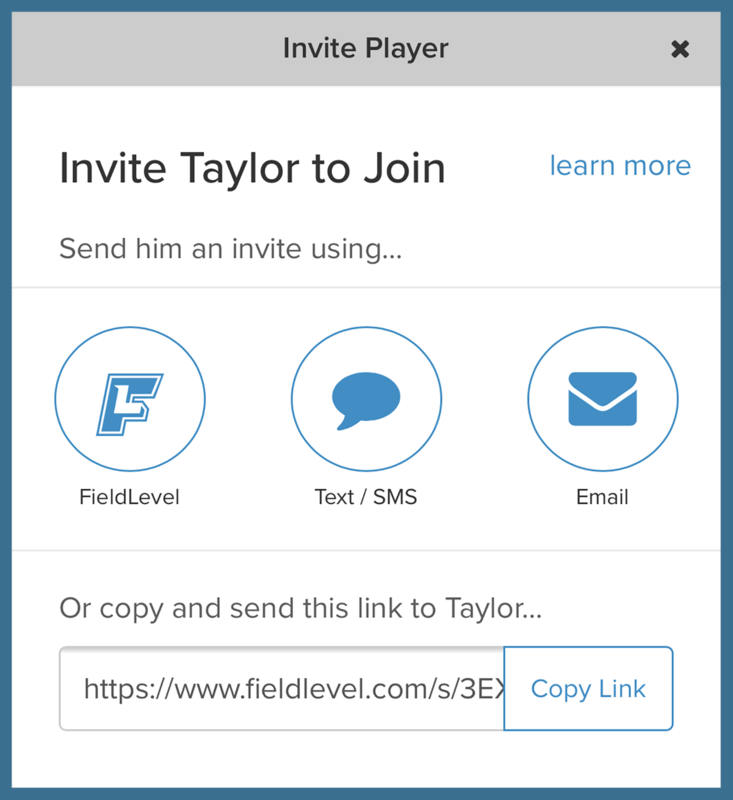 You can invite athletes to join their roster by sending them an invite through FieldLevel to their email and/or phone. You can also send them an invite directly from your email, by SMS or by sending them a unique link that they can use to join your roster. Additionally, you can import a spreadsheet of your complete roster onto FieldLevel. 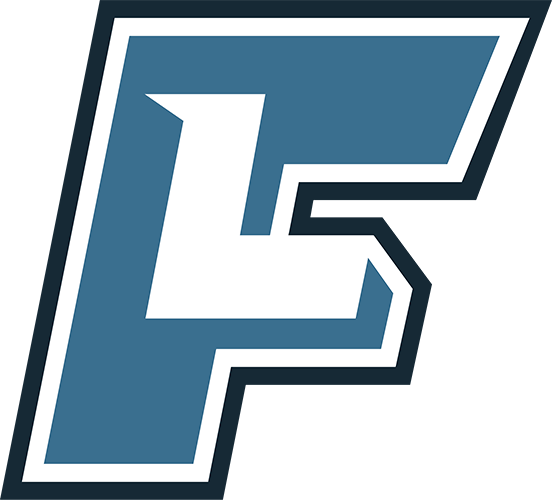 Click here for detailed instructions on how to add athletes to your roster: How to Add Athletes. 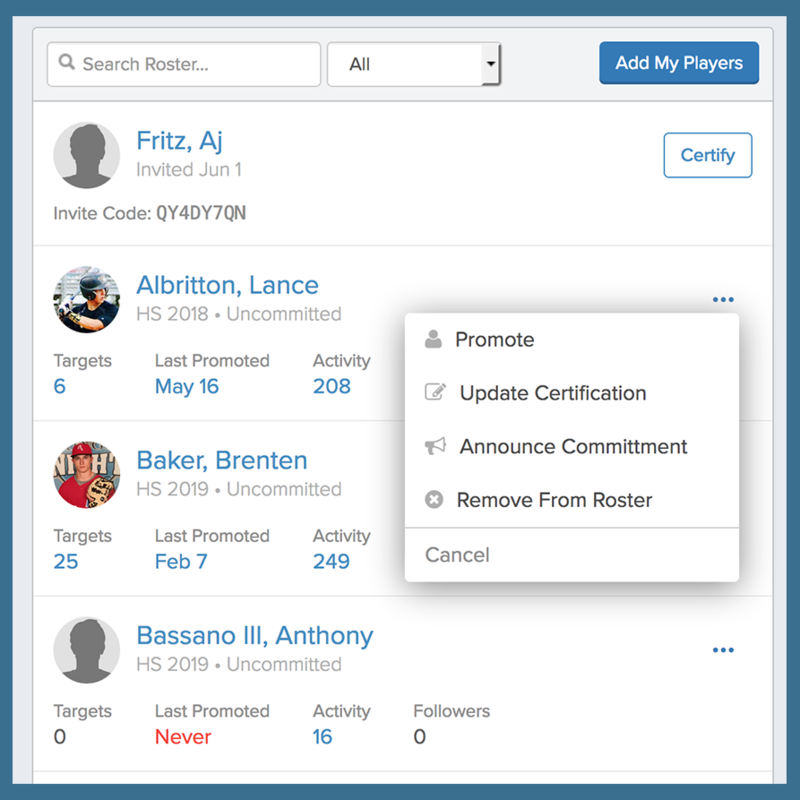 If any athletes who you've invited haven't joined your roster yet, they will appear at the top of your roster page. You can either delete or resend the invitation by clicking on the athlete's name. You can add or edit your athletes' certifications from the Dashboard. 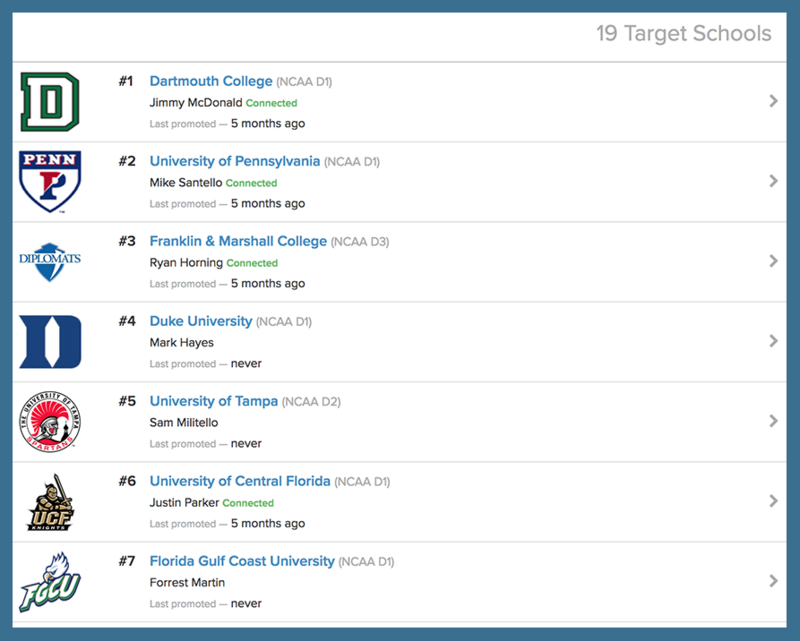 Each athlete is responsible for adding and maintaining their list of Target Schools. This list is easily accessible to coaches from the Dashboard. You can see the last time you promoted your athletes and take action directly from your Dashboard. You can move athletes from your roster to Alumni. You can access your Alumni by clicking on Alumni on the left-hand side of your Dashboard. 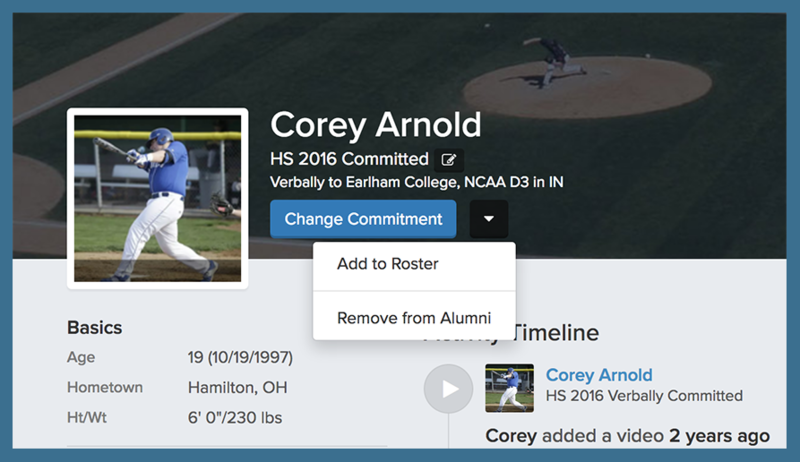 Athletes on your Alumni list will show where you've placed players on your Team Page. 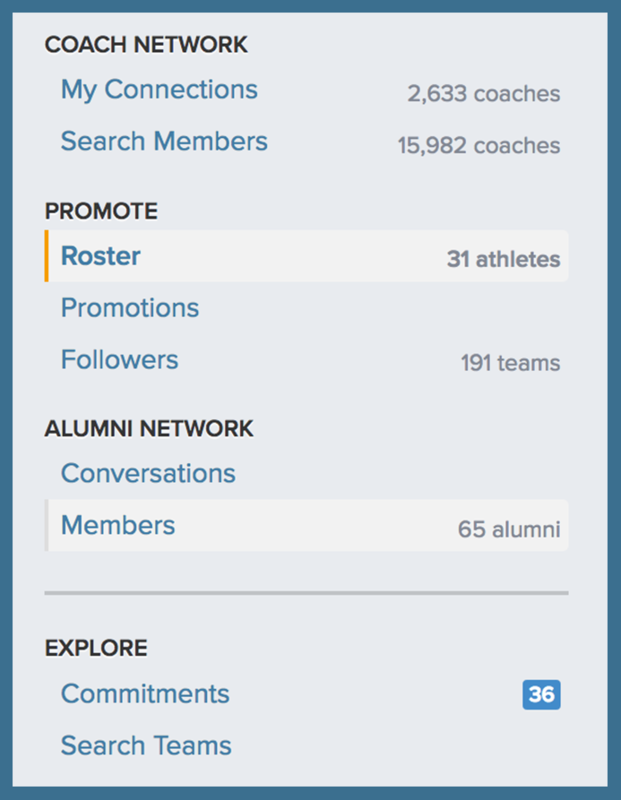 You can also move athletes from your Alumni back onto your active roster or completely delete them from your team.